Big Max joined me on 18th June 2005 when he was rescued from the local dog pound. He had been found wandering near a local lakeland beauty spot, and was lucky to be taken into the care of the local dog warden. The warden did what she could for Max within the limitations placed on her by the local council, and he was kept in the nominated kennels for nearly six weeks, whereupon he came to my attention by chance. Max was somewhat unkempt, and overweight. It was clear that he had not been accustomed to regular exercise and was used to eating sugary human food. He did have good teeth but they were black with tartar. 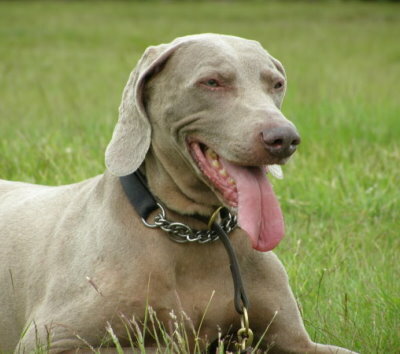 I borrowed him from the kennels for the weekend and he stayed with me for nearly 5 years, enjoying a number of years in full fitness having soon returned to prime condition. 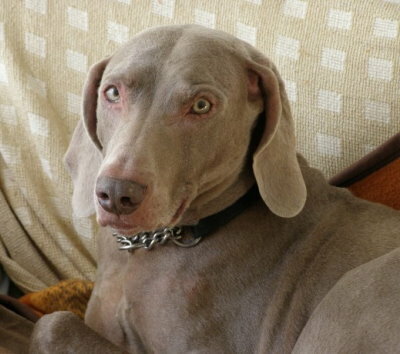 Max was a sweet natured male weimaraner and became devoted to me. Ever present at my side when he could, but he returned as much affection as he deserved. Max had no papers and was not microchipped. His origins were a complete mystery. I estimated that he was about six years old when he was "born again" into my household. 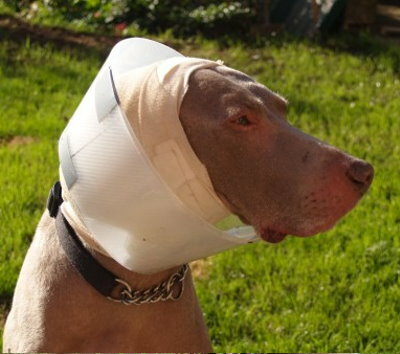 After a few years of good health a number of things started to trouble him, and he had to have a few serious operations. He remained good natured and stoic throughout. 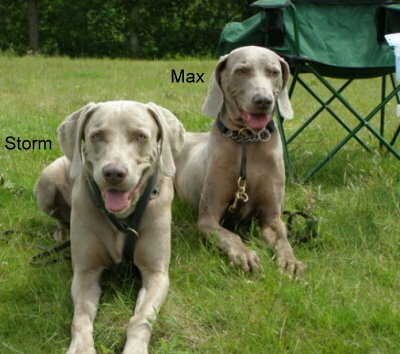 Max died suddenly in my arms on March 11th 2010 and is much missed. His name lives on however as I named Bastillian Haakon Maximus in his memory.